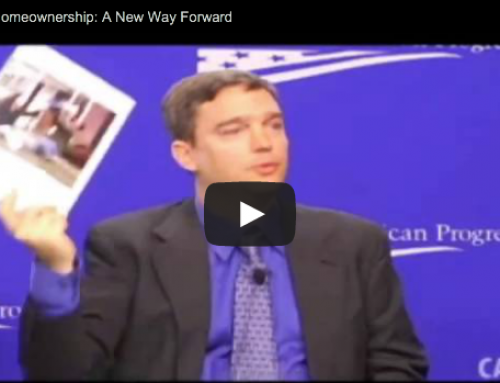 Download Shared Equity, Transformative Wealth Written by Rick Jacobus. 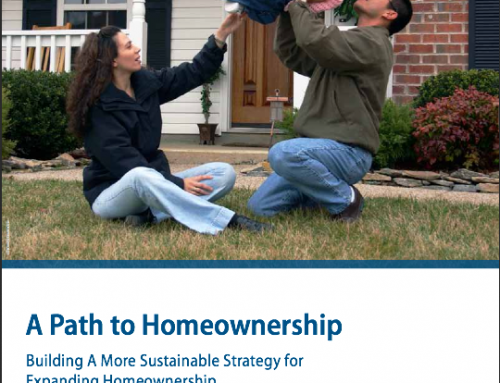 Published by the Center for Housing Policy of the National Housing Conference. 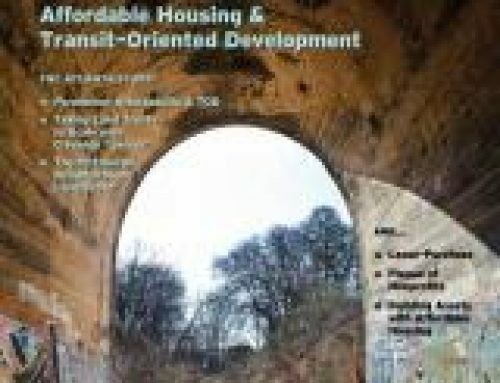 This paper provides an analysis of several alternative strategies for sharing the equity growth that accompanies home price appreciation to balance the dual goals of individual asset accumulation and ongoing affordability to future home purchasers. As home prices have risen over the past decade, many local government homeownership programs have been forced to dramatically increase the level of public subsidy available to each family – some are now providing well over $100,000 per family. As subsidy levels have risen, more and more jurisdictions have turned to shared equity approaches that split the equity that results from home price appreciation. Under these approaches, a portion of the equity growth goes to the homeowner – augmenting the asset growth they achieve through paydown of principal on their mortgage – and a portion either stays attached to the home to ensure its ongoing affordability or goes back to the local government to be used to help subsequent purchasers afford to buy a home. Despite their great benefits, shared equity approaches are sometimes criticized from an asset-building perspective because they prevent homeowners from realizing the full wealth-creation benefits associated with traditional homeownership. In The Hidden Cost of Being African American, Thomas Shapiro uses the term “Transformative Assets” to refer to assets like homeownership that transform people’s lives and lead to better lives for their children. It is clear that traditional homeownership can have this kind of impact – at least in a stable or rising housing market – but what about shared equity homeownership? 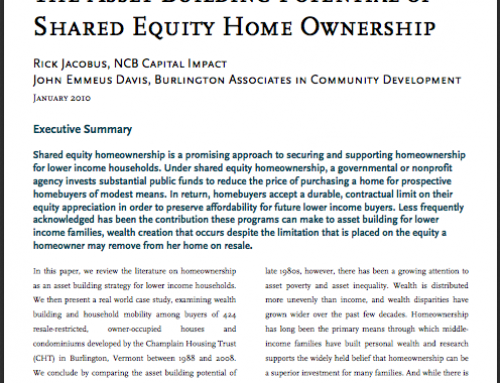 Given all the controversy over shared equity homeownership, it seems worth asking: how do shared equity homeownership programs perform as asset-building mechanisms? How do the returns available in these programs compare with market-rate ownership? Do some shared equity approaches do a better job of generating meaningful wealth while still preserving affordability? 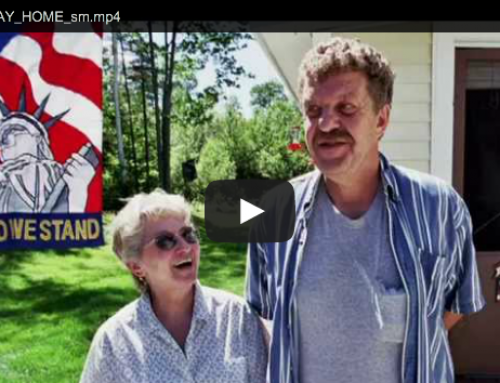 Is the equity that shared equity homeowners earn enough to change people’s lives?